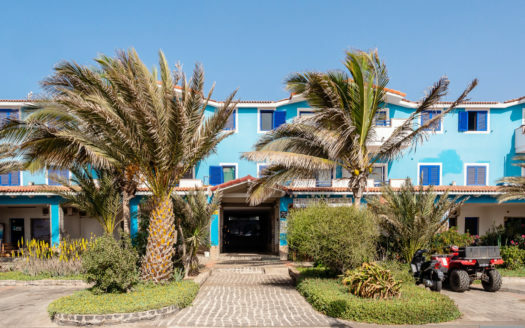 This lovely apartment find itself on the ground floor of the condominium Ca Lopes, at 5 min walking from the center of Santa Maria, and 2 min walking from the beach of Angulo. 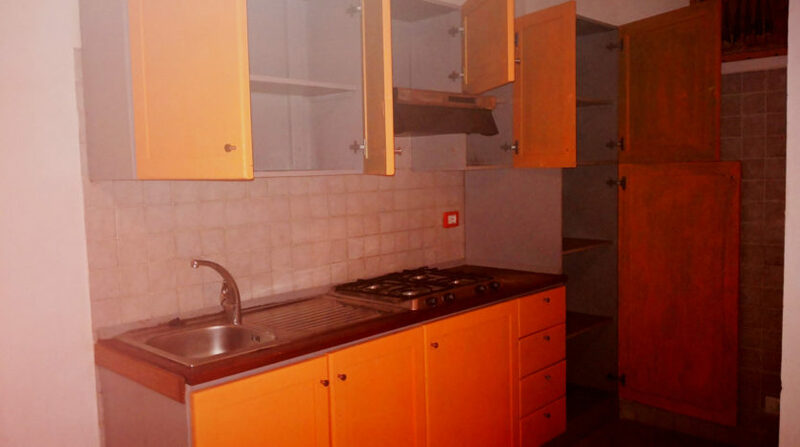 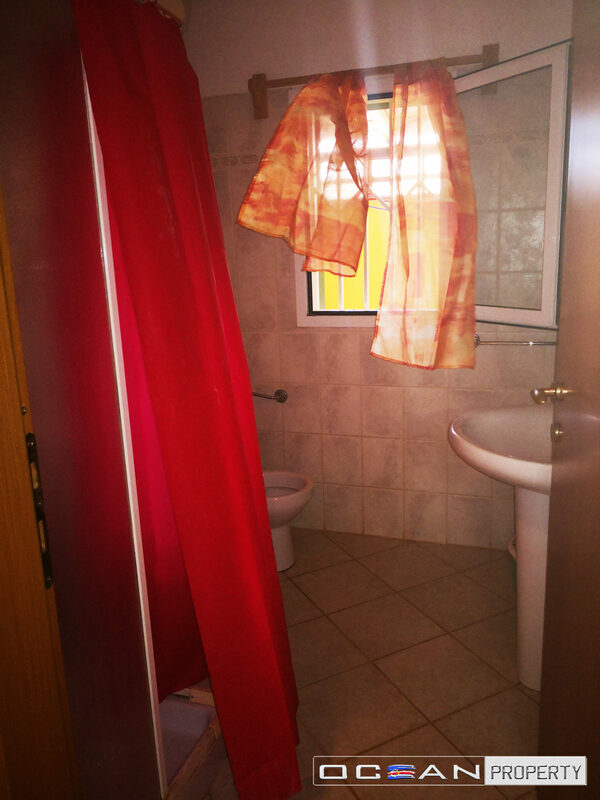 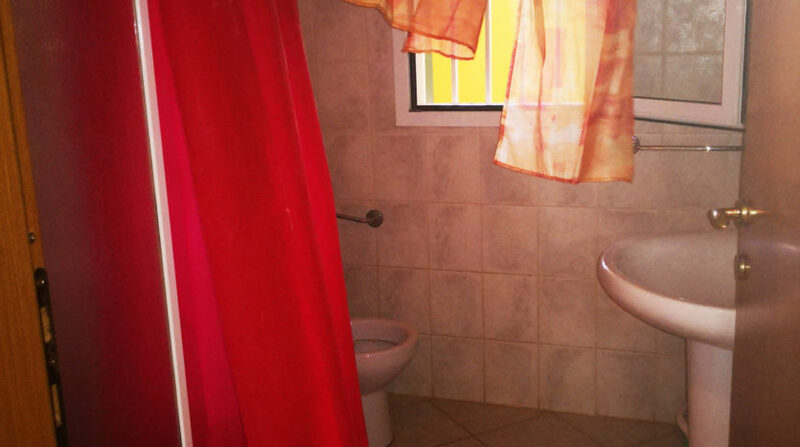 It is composed by one bathroom and common kitchen with bedroom. 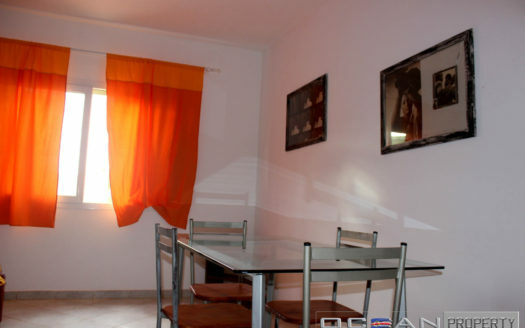 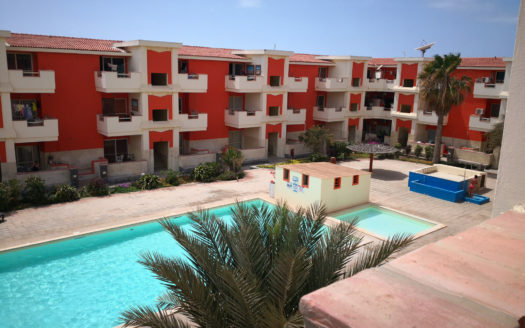 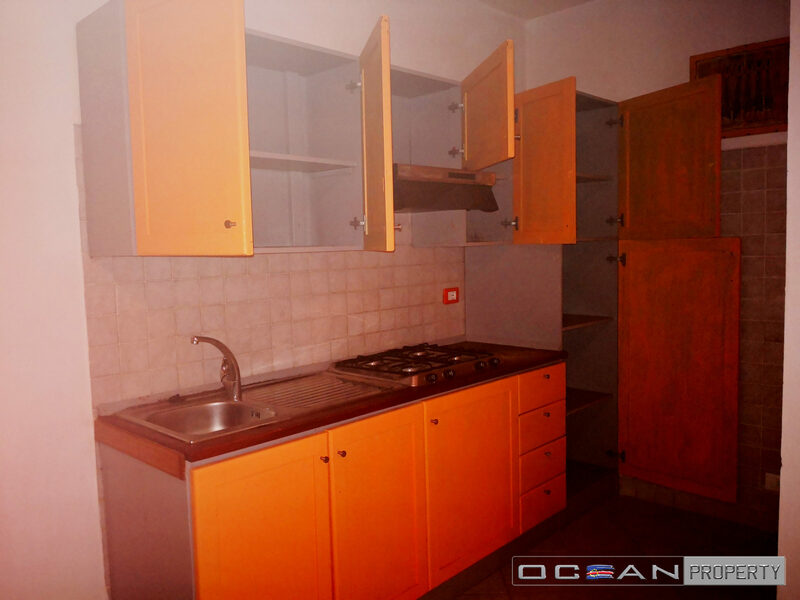 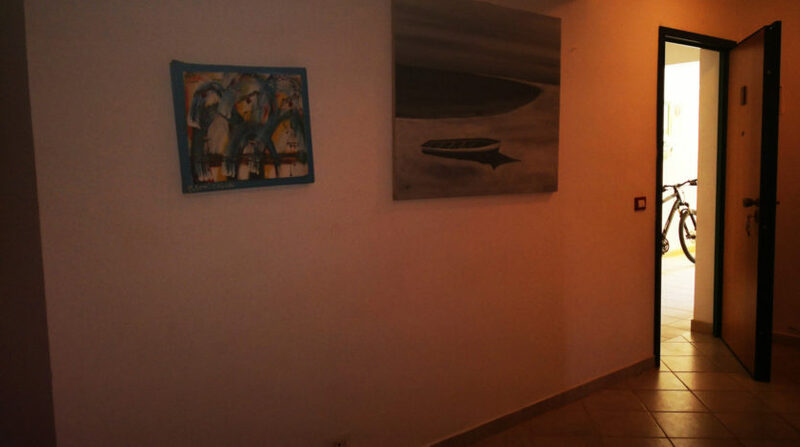 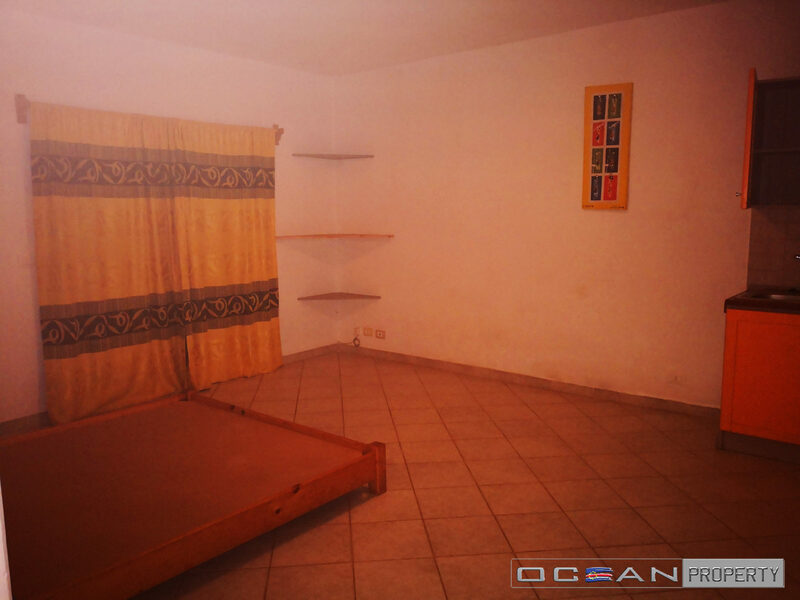 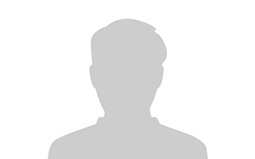 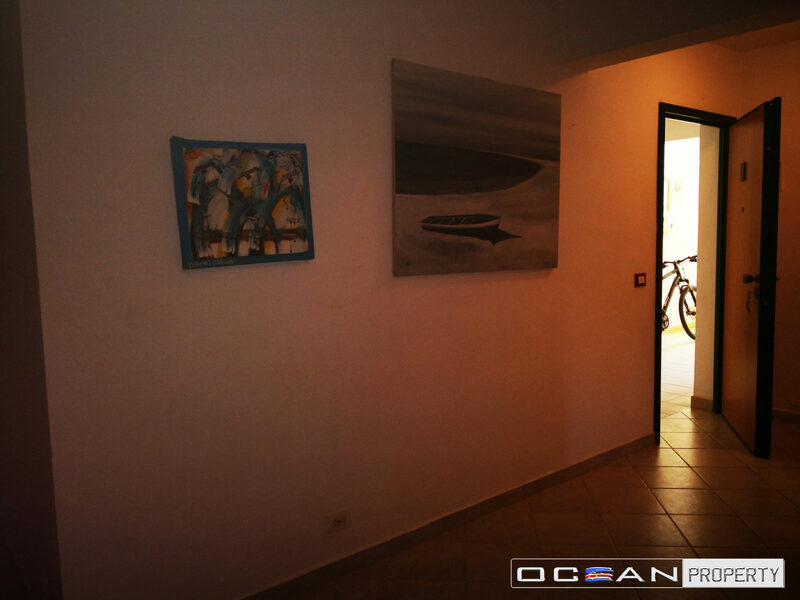 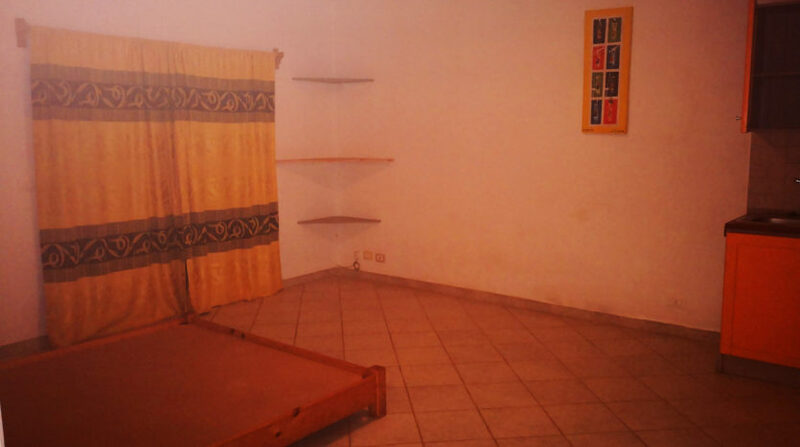 This apartment is in a good position as nearby you can find mini market, quad/car rentals and kite/wind surf schools.